Christi’s Green Cleaning is committed to making our business as green and eco-friendly as possible. We always use non-toxic cleaning products, such as Envirox and Biokleen, in order to keep our customers’ homes as healthy as they can be. Our cleaning techs are thoroughly trained and vetted, and well prepared with personalized work orders for your home. That allows us to always address your specific cleaning needs room by room. If you’d like more information, please check out our outstanding reviews on Yelp or the testimonials here on our website. If you’d like a quote for cleaning your home, please fill out our rate request form and you’ll receive an email with rates for one-time and ongoing cleaning services. We are VERY happy with your work. It’s so nice to come home to a clean house and also have it not be a toxic house!! Thank you. 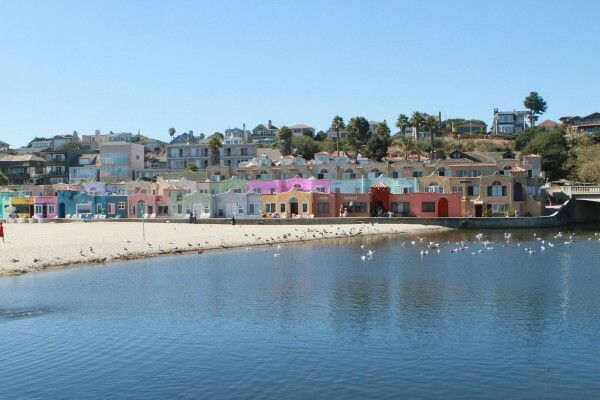 Capitola Village is one of the top tourist spots in the county and a great place to take your out of town visitors. Fishermen and Kayakers can rent a boat for the day at the Captiola Wharf. It is home to the Begonia Festival and Rod and Classic Car Show. During the Summers they have Twilight Concerts every Wednesday evening and Art and Music at the Beach every Sunday.